Watchdog Online Security Pro works alongside your existing antivirus software by adding an essential layer of security to protect your computer and identity from emerging threats such as identity theft and online banking fraud. 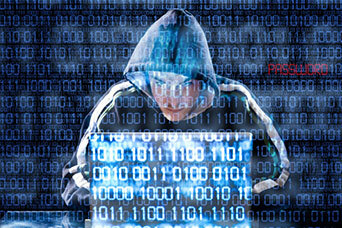 Keystroke monitoring malware is the most common method of criminals to steal your log in credentials. It is also very efficient if someone wishes to spy on you. Online Security Pro will prompt you when someone is trying to obtain access to your keyboard, regardless as to whether it is a known or new piece of spyware, banker Trojan, financial malware or custom designed spy tool. 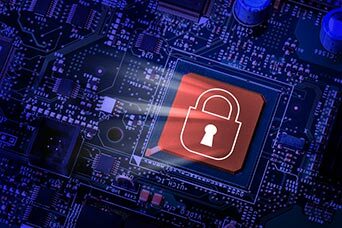 Online Security Pro's System Defense module secures the very heart of your PC in a future-proof way: it detects malicious attempts based purely upon their behavior, regardless of whether or not the malware attacking you has been identified, isolated, analyzed and your anti­virus product updated. It's simply not practical to install dozens of different anti-virus programs on your computer because they'll conflict with each other and slow your system down, but even if you could it would be prohibitively expensive. 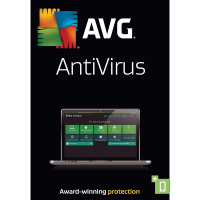 We've come up with a way to provide you with several anti-virus scanners to catch malware that your primary anti-virus program misses --- all at a fraction of the price. And it is point-and-click easy to use. 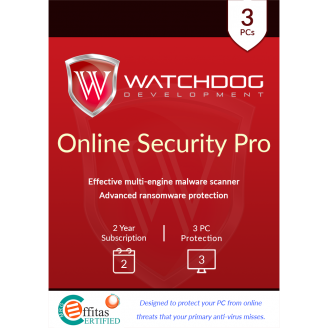 Watchdog Online Security Pro uses the same technology as Anti-Malware which is designed to neutralize viruses, trojans, rootkits, worms, spyware and adware. 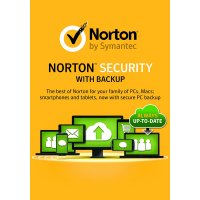 Online Security Pro uses the same technology as Anti-Malware to protect your data from ransomware malware that is able to infect your files by encrypting and blocking them from any access until you pay money for restore access to the files. 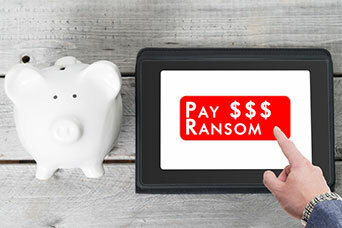 Online Security Pro blocks these kind of scenarios and offers the best ransomware protection in the market as according to MRG Effitas (report here). Each unknown file will be analyzed carefully in the cloud before they execute on your PC. Whenever an execution attempt takes place, the executable file gets scanned with Pandora Technology and if it is found to be safe, it will be allowed. 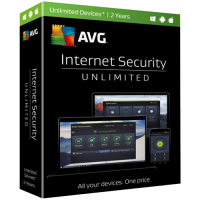 By using this technology on your PC, any zero­day malware that wants to attack has no power! Step 1. First you simply start a scan.Step 2. Online Security Pro analyzes your files and when our software finds a suspicious file, it passes the fingerprint to our Cloud Scanning Platform where many different anti-virus engines perform checks. 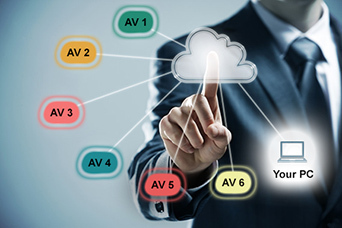 Milliseconds later, our Cloud Scanning Platform marks the file as safe or malicious, or else asks Online Security to upload it for further examination.Step 3. 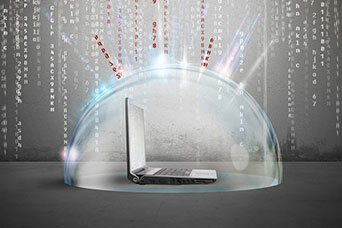 Online Security Pro rapidly sets about removing any confirmed malicious software. In the modern world, multi-layer security is essential to protect your valuable personal information from cyber-criminals. In 2014, more than 317 million new malware threats were released. No single engine can detect all threats, so having only one anti-virus engine is no longer sufficient. Only by using multi-engine scanning technology can you ensure that no threat goes undetected. That’s why Online Security Pro uses many different scanning engines to keep you protected. Online Security Pro uses our Cloud Scanning Platform, a highly optimized cluster of servers running several anti-virus engines with the latest updates. This provides you with the power of multi-engine scanning without any of the downsides such as drains on system resources or conflicts between programs. 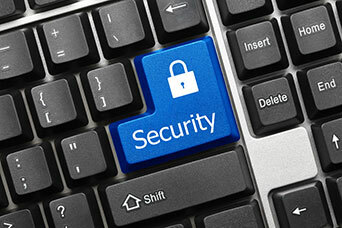 Online Security Pro is extremely optimized and lightweight. 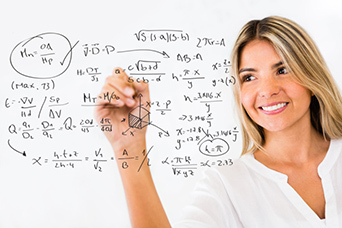 Our software engineers designed it to work out of the box without the need to tinker with confusing settings. Simply start a scan and wait a few minutes while it searches your computer and eliminates threats. Removes unwanted apps, toolbars and add-ons.